Are you ready for more of Super Junior’s Siwon? Filipino K-POP fans will be delighted to see Siwon’s familiar face gracing their TV screens starting this May as LINE, the world’s hottest mobile messenger, is unveiling its new TV commercial starring Siwon of Super Junior. Siwon is the lead singer of the wildly popular Korean boy band that had already held concerts in the Philippines twice in the past three years, with the first one being in April 2010 and the second last February 2011. 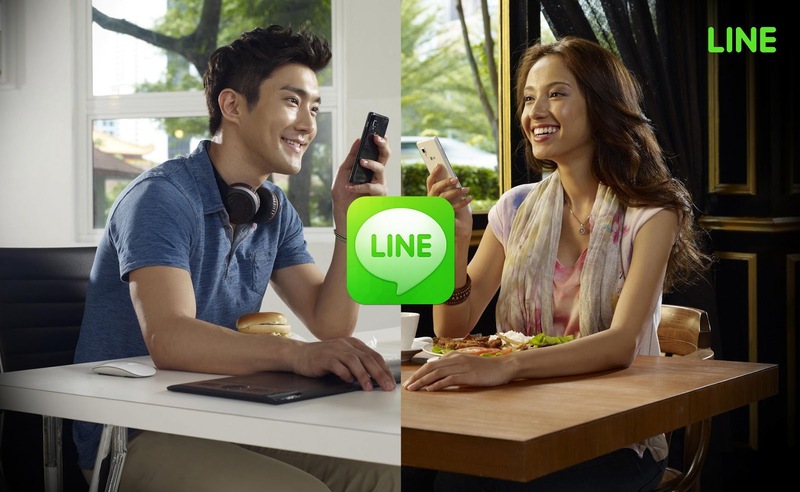 A global K-POP sensation, Siwon is LINE’s newest brand ambassador. Through the TVC, he vividly shows how LINE can be an excellent communication medium that connects beloved friends and family no matter where they are. Siwon and acting partner Patricia play the role of a couple separated by physical distance. They eventually grow closer despite their distance via their connection on the digital social platform, LINE. They use LINE’s fun and expressive virtual stickers to share thoughts and feelings about their daily lives. Siwon expressed how LINE has helped him stay in touch, and express his feelings with friends and family at home amid his busy touring schedule around the world. “Oftentimes, I am away from home, so I miss my families and friends a lot. But sometimes I am a bit too shy to express my feelings. Since I started using LINE, it became much easier for me to exchange my feelings with my families and friends, even when I am far away in other countries,” he remarked. He also noted the diversity and creativity of LINE’s stickers. “LINE stickers are very expressive and perky, so if you use stickers, you can express your feelings more effectively than using just words,” said Siwon. The TVC, directed by Cannes Lion winner John Park, is part of LINE’s efforts to initiate new and fresh approaches in the mobile messaging industry. Through the continuous release of diverse features, LINE has become wildly popular worldwide, reaching 140 million users globally. LINE has also shown a strong presence in western countries as it has hit 10 million users in Spain. Furthermore, LINE is constantly achieving great success from globally-acclaimed features such as LINE Camera, which has recently hit 30 million users, and LINE JELLY which is the newest LINE Game starring LINE’s beloved characters. The TVC will air in the Philippines starting May 1st.